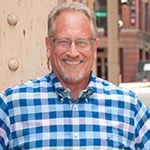 Firm co-founder David Kluever brings to his practice a history of scoring significant victories for his clients, a highly regarded reputation for his strategic legal skill set, and a dynamic courtroom and boardroom presence. Nationally known as an excellent corporate lawyer, a successful trial and appellate litigator, and a thought leader in the areas in which he practices, David works closely with clients in commercial real estate transactions, secured financing deals, and all manner of real estate, creditor’s rights, and commercial litigation. With 25 years of experience representing banks and institutional lenders in commercial loan transactions, creditor’s rights litigation and other compliance and contractual litigation, David knows how to get the best results for the businesses and individuals he serves as quickly and effectively as possible. He understands that clients need and deserve efficient, value-based legal services. He started counseling clients involved in failed-institution litigation during the RTC Crisis in 1989 and extending into the 1990’s. David and his colleagues at Kluever & Platt operated under a similar legal services agreement and, over the past several years, they’ve been handling litigation on a wide range of matters concerning failed institutions. In the mortgage banking industry, David represents three of the five major national banks subject to the National Mortgage Settlement decree, mortgage loan services – some of which are subsidiaries of international banks and Wall Street firms – default industry process outsourcers, title companies, and industry professionals. While many firms specialize in handling only volume default-related litigation in actions to collect sums due under defaulted mortgage loans, Kluever & Platt takes a more well-rounded approach, under David’s leadership. That is, he and the firm’s separate team of litigators, its Contested Foreclosure Litigation Group, advise clients in all manner of related contested litigation and appeals. Such matters include appraiser liability claims, loan origination and put-back claims, robo-signing litigation, MERS (standing) litigation, and other loan origination claims including TILA, HOEPA, Reg Z, and other contested claims and litigation. 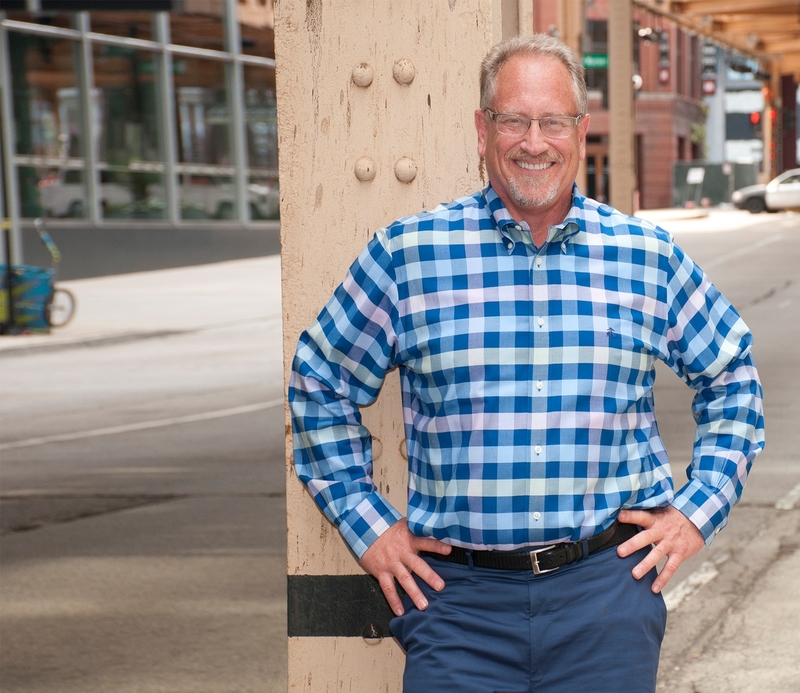 David also counsels clients at the appellate level, prevailing in appeals before the United States Seventh Circuit Court of Appeals, the Illinois Supreme Court, and the First, Second, Third, and Fifth Illinois Appellate Districts. On the transactional side, David advises commercial real estate developers as well as developers of single-family subdivisions, condominium and mixed-use developments, low-income tax credit and senior citizen multifamily housing developments. He also counsels property management companies, condominium and homeowner’s associations, corporations, individual entrepreneurs and business owners, and accountants. What’s more, when other attorneys practicing in Illinois have their own their personal legal needs, including for both litigation and transactional matters, many of them turn to David, place their trust in him, and hire him as their attorney. Early in his career, David served as a criminal prosecutor as an assistant state’s attorney under Richard Daley in Cook County, Illinois for four years, from 1983 through 1987. During this time, he tried hundreds of misdemeanor and felony cases throughout the Cook County criminal justice system and handled more than 20 appeals in the Illinois First District Appellate Court and Illinois Supreme Court.